Bayshore Dental is a long established Dental Centre located in North Vancouver. All patients welcome. We look forward to seeing you smile! Dr. Jones H.C. Young extends a warm welcome to his new patients. Referrals are always welcome and appreciated. Please call or drop by to schedule an appointment. Coast Dental Centre offers state of the art technology providing superior quality dental care services. New patients welcome! Dr. Lawson provides diagnosis, hygiene, digital x-rays, diagnostic laser, soft tissue laser, bleaching, white fillings, root canals, inlays, onlays, veneers, crowns, bridges, dentures and partials. Dr. Charles Borton and his team provide general family dentistry services to patients from all over the Lower Mainland and Vancouver's west side, including Point Grey, Kerrisdale and Kitsilano. Mercato Dental Centre is located at the heart of Little Italy on the corner of Commercial Drive and First Avenue in Vancouver. Feel confident with your smile. Looking for a dental practice that feels like family? Servicing vancouver for all your dental needs. Experienced Gentle Care of your Whole Family, Including Implants,Cerac,Crowns,Gum Disease Treatment,Root Canals,Orthodontics,Cosmetic and Children's Dentistry.Emergencies we will see you the same-day. 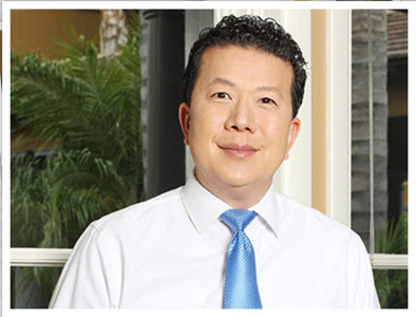 Dr. Kay Fung-Wang is available for all your dental needs in the strathcona area! Mandarin/Cantonese available! Established in 2014 with the latest dental technologies to provide high quality dental care. We are highly skilled and very experienced dentists and hygienists ready to improve your oral health! Welcome to Dr. Moses Lo Dental Services. Call us today to see what we can do for you! Get to know your dentist: The best way to find a new dentist in Vancouver BC is to get to know them personally before you require dental care – we are talking about someone who spends a lot of time poking around your mouth with metal instruments, after all. Look for dentists that make you feel comfortable. Important questions to ask when considering dentists are; dental office hours, after hours availability, what your dental plan covers and if emergency dental services are available on a moment’s notice.